Sports betting will arrive in Mississippi on Wednesday, as two MGM properties, the Beau Rivage Resort & Casino in Biloxi and Gold Strike Casino Resort in Tunica, begin taking the state’s first ever legally licensed and taxed sports book wagers at noon CT.
Mississippi will become the US third state, after Delaware and New Jersey, to offer sports betting since the demise of PASPA, the 1992 federal law that prohibited states from legalizing and regulating the market within their borders. Initially, sports betting in Mississippi will be land-based only, although lawmakers have included provisions for mobile betting provided it takes place on casino premises. 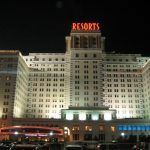 The news comes as Caesars Entertainment announced that its Horseshoe Tunica and Harrah’s Gulf Coast facilities would have sports books up and running by mid-August. Boyd also expects to quickly follow suit at IP Casino and Sam’s Town. 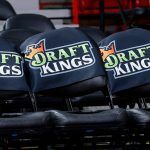 Caesars launched sports betting in New Jersey today (Tuesday, July 31), at Bally’s Wild Wild West in Atlantic City, and expects to launch at Harrahs Atlantic City tomorrow. Mississippi has been eager to gain early-mover kudos on sports betting but missed its deadline to launch on June 22. 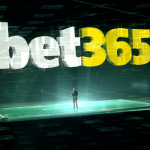 State gaming commissioner Allen Godfery told Reuters last week that, as a completely new vertical, preparations for sports betting had been a pure “learning curve” and many casinos were still building their sports books and working on compliance issues. So far, 14 of Mississippi’s 28 land-based and riverboat casinos have applied to become bookmakers, but Godfrey believes all may eventually be approved for licensing. MGM, Caesars, and Boyd are naturally ahead of the pack because of their experience operating sports books in Las Vegas, which has allowed them to offer support and training from Nevada-based personnel. For the rest, the race is on to get their sports books operational in time for the start of the NFL season on September 6. Among the luminaries placing the “ceremonial” bets at the opening of MGM’s sports books tomorrow are former NFL Pro Bowl running back Willis McGahee, former NFL tightend Robert Royal the USA TODAY’s Danny Sheridan. 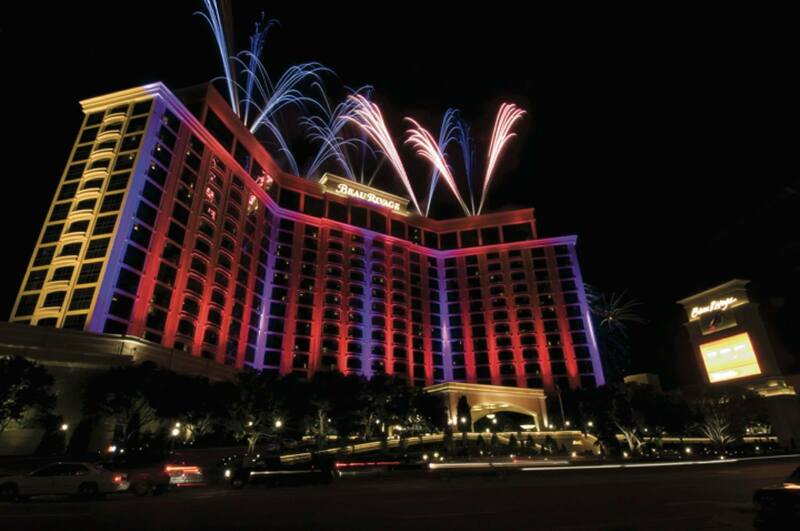 Their bets will mark on the 26th anniversary of Mississippi’s casino industry which launched with the opening of the Isle of Capri in Biloxi on August 1, 1992.